I was hoping to blog about the TIFF Kids International Film Festival as it happened, but since the 2013 festival is in its final few hours as I write this, some post-festival wrap-up will have to suffice. TIFF Kids 2013 also offered a vary satisfying collection of short films ranging from one-minute long animations to twenty-plus minute live action films, and everything in between. Since I saw well over a dozen different shorts I won't go into too much detail right now, but I will say that one of my favourite films* of the festival was a twenty minute live action short from Australia called "The Amber Amulet." 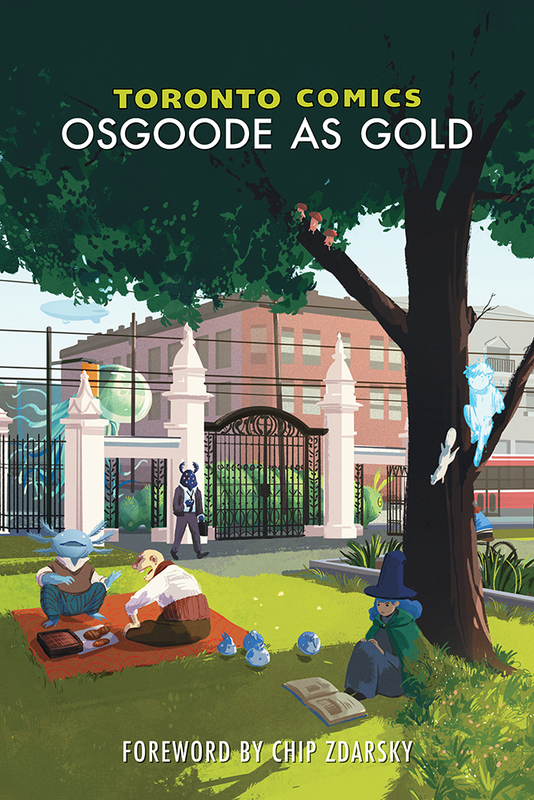 Unfortunately the entire film isn't available online, but I did find the trailer on Vimeo, and since the movie was based on a novella by Craig Silvey, I also have a new author to investigate! There was a Sesame Workshop masterclass! And it was fantastic! I really wish there were still Canadian Sesame Street segments being made here so I could be begging someone for a junior-writer/even-more-junior puppeteer job. I also learned a lot from the other panels and roundtables and, after awkwardly standing around at the early networking events, eventually met some very nice people (I am TERRIBLE at networking events. I'm hoping that I'll get better with practice, but it doesn't look good). 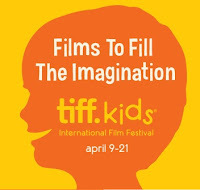 I'm still planning to write in more detail about the movies and my experiences with the industry events, but before the festival gets too far past I just wanted to say that I highly recommend the annual TIFF Kids festival to families, educators, filmmakers, and of course, kids! I had a great time, and I'm looking forward to TIFF Kids 2014.